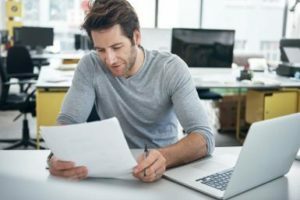 Brain Link Complex - How good is this supplement? 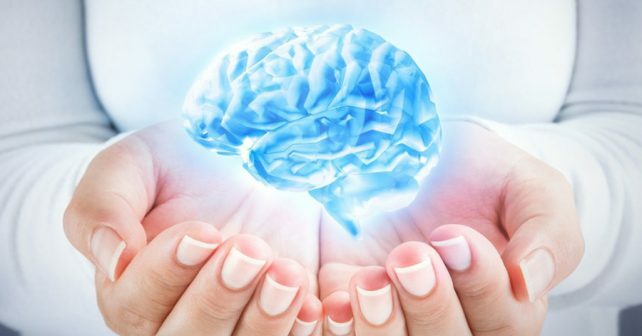 Brain Link Complex – How good is this supplement? There is no shame in wanting to boost your health, especially when it comes to the functions of the brain! This organ is certainly important and so it is equally vital that you find a supplement that works well and is as safe as possible. Our reviews are made to inform you of the fact when it comes to holistic products as to direct you to the right formula for what it is that you are trying to achieve. 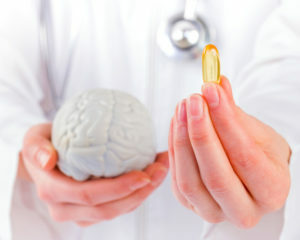 Brain Link Complex is a supplement safe for both adults and children, which claims to enhance the brain cognitive functions such as memory, concentration and focus by creating a neurotransmitter link to provide the brain with nutrients and provide the body with vitamins, minerals and amino acids. Glutamine, GABA, Methionine, Glycine, Taurine, Tyrosine, Leucine, Valine, Isoleucine and Phenylalanine, Vitamin/Mineral Blend including Calcium Citrate, Calcium Carbonate, Ascorbic Acid, Potassium Diphosphate, Magnesium Citrate, Choline Bitartrate, Calcium Pantothenate, Inositol, Magnesium Oxide, Vitamin E Succinate, Iron Citrate, Zinc Citrate, Vitamin A Palmitate, Pyridoxine HCl, Niacin, Copper Citrate, Para Amino Benzoic Acid, Cholecalciferol, Chromium Niacinate, Thiamine Mononitrate, Riboflavin, Folic Acid, Beta Carotene, Biotin, Manganese Citrate, Potassium Iodide, Sodium Molybdate, Sodium Selenite, Cyanocobalamin, Food Starch, Whey Protein Isolate, Fructose and Maltodextrin. The major inhibitors are Glutamine, GABA, neurotransmitters and Glycine. In addition, it holds 3000 mg of amino acids that are responsible for memory improvement. There is also Glutamine which is believed to improve concentration, focus and memory. GABA which works to reduce oxidative stress and anxiety. We recommend for you to consult a doctor before use as this formula has no evidence of safety backed by clinical trials. However, since it contains some essential nutrients, it can be given the benefit of the doubt and it can be mixed with other holistic products. Otherwise, if Brain Link does not help to improve your brain’s cognitive functions, it will create other benefits for the body. $34.95 is the price of 18 ounces which should last a while even if you consume the highest daily amount of two spoonfuls three times per day. Every two spoons should be well mixed with one spoonful of water and eight ounces of juice. The dosage depends on the weight of an individual but for children, the recommended amount is no more than two scoops daily when the weight is 75 lbs. The best solution and would be something far simpler, the leading brand Optimal Omega which is clinically proven to have positive results and only costs $19.95 per bottle! This advanced formula also has anti-aging properties and unmatched benefits when compared to any other brain enhancing product.